I've been meaning to start blogging for a long time. The reason is that I want to share with you my collection of classic animation artwork. As far as the blog's title, you can blame my friend John Canemaker, who came up with it. 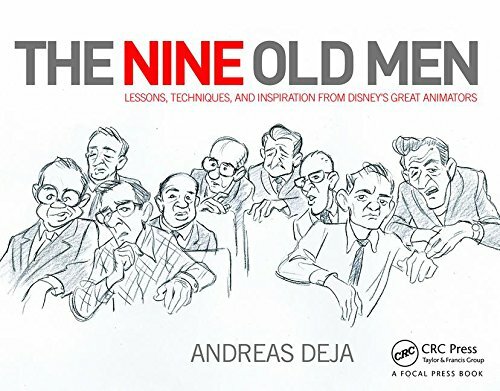 Disney's Nine Old Men. The majority of this art has never been published. I will write short comments and explain, what makes a particular piece unique. for many years, I will also tell you anecdotes and stories that they told me. Some of them are pretty hilarious ! triumphs and failures, professional jealousy and even insecurities were all part of their lives. 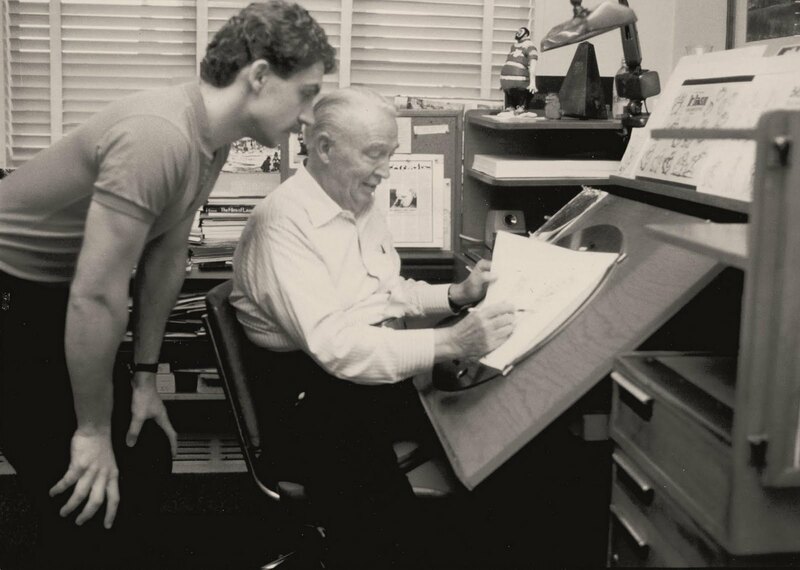 Of course John's amazing book "Walt Disney's Nine Old Men and the Art of Animation"
gives you already great insight into this group of artists. I will add to that by showing you beautiful images and hopefully some insightful infos. Wilhelm M Busch and others. You will also find some of my own stuff as well. didn't sink in until much later. Observation was one of his favorites. "Look around you and observe things, you will need it !"